Video making has become an integral part of everyday life. Everywhere around the world, people record their daily lives or moments they want to remember using various technology like the mobile phone, camcorder, digital camera, iPad etc. Now after taking these videos, what next? A good option would be to edit the videos to make them have a seamless finish and then you can decide to make them into movies or trailers so as to better preserve them and make them easier for sharing. To do this, you would need a good video editing software to ensure you get top quality work. 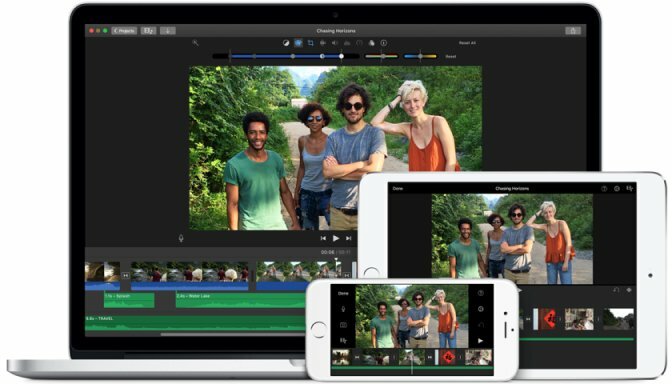 If you have an iMac or use a MacBook, below is a list of the best free video editing software for Mac to make the job of editing your videos easier and faster. If you're a Windows user, click the button below and check our article on the best video editors for Windows. This is a comprehensive list of the top best free editing software for Mac for easy and quick video editing. 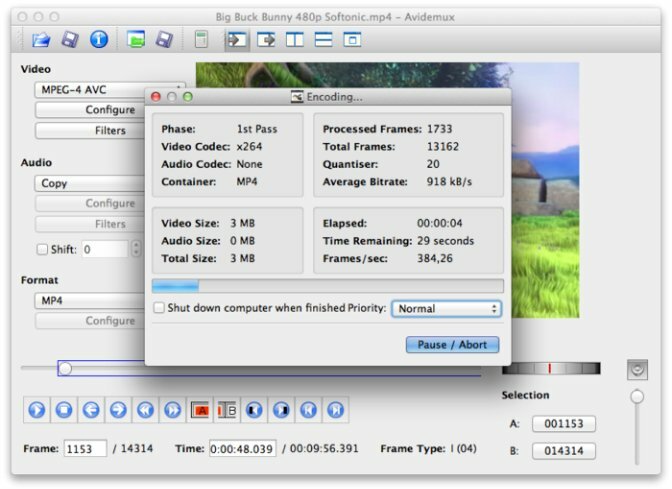 This is a freeware for quality video editing and it is available on every new Mac (OS X). Hence, as it is free, you don’t have to pay for it. iMovie is compatible and can be used with a lot of iOS devices like iPod touch, iPad Mini and iPhone too. The app lets you perform many functions like importing photos and videos to your MacBook using the FireWire interface or through USB and with it, video clips up to 4k can be edited, you can add effects or any music of your choice too. As one of the best, iMovie comes with top features like a movie trailer, audio editing, and one step effect. It can be used to edit 4k video clips. iMovie is compatible with all Apple devices. The output controls it offers are limited. It doesn't have a wide range of effects to choose from. Lightworks is another one of the best free video editors for Mac. As a video creator, after making your movie or film, Lightworks allows for quick and easy editing. It is recommended as it is compatible with and for many video formats and acts as a high precision video trimmer. In addition to this, it includes features like video effects, multicam editing, titling, and many other functions which makes it a perfect choice for all your advanced video editing needs. It has many advanced features. It offers multicam support for video editing. The free version expires after 7 days after which you have to register. The free version only allows an output of 1080p and 720p on Vimeo and YouTube respectively. This is one of the best video editing apps for Mac. It is very good for encoding, filtering and cutting videos and it can be used with different video formats such as DVD, MPEG, AVI, and many more. In addition, it supports audio formats like WAV, AAC, MP3 and many more. Beginners need not worry that it may be too complicated as it has a simple and user-friendly interface and even provides first time users with a detailed tutorial to help them navigate the program. Its interface is user-friendly and easy to understand. It is compatible with many video and audio formats. It doesn't offer many features. 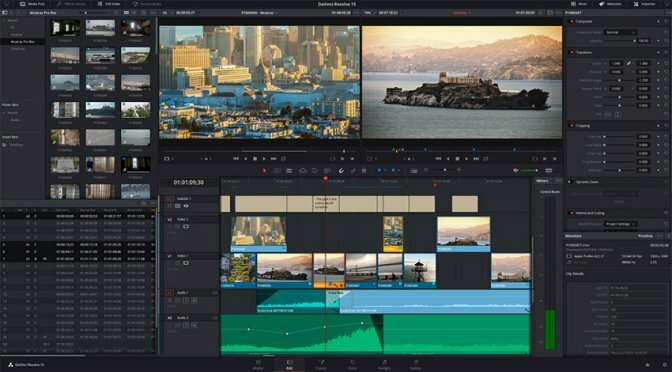 Video editing made easy is what DaVinci Resolve delivers. 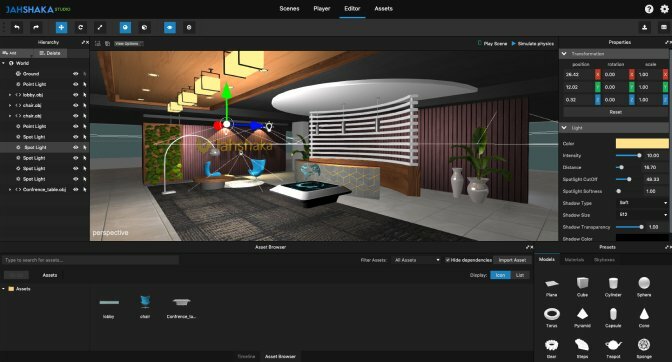 Advanced trimming, multicam editing, color correction, audio mastering are some of the top-notch features it offers and it also allows full 3D editing particle systems to let you edit your videos to the fullest capacity and gives you a professional output. If you need high-quality professional video editing to be done, then this is the program for you. Its color correcting tool is very good. It offers a wide range of features to use for video editing. Beginners may find the interface hard to understand. Some tutorials it offers are not free so you may have to pay to view them. 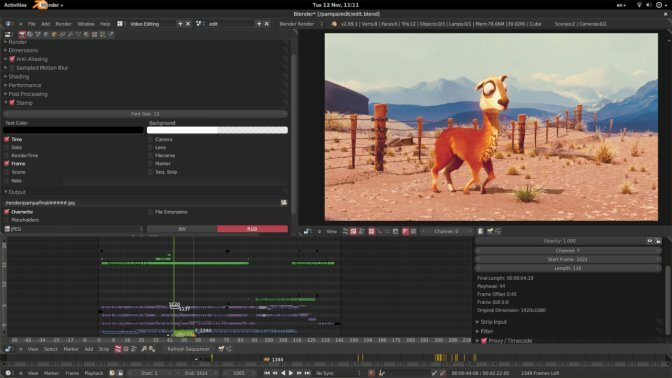 This good video editor for Mac is free, easy to use and is a completely open source. 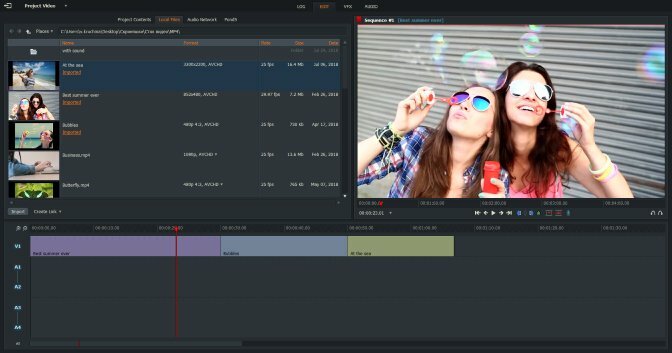 It offers many great features like unlimited layers and audio mixing and the editing tools it comes with assists in clip resizing, scaling, trimming, snapping and rotation. As an added bonus, when you create a transition between clips, it allows you to preview them in real time. The app gives many top-notch video editing features for video creators. It has a simple and easy to understand user interface. It doesn't offer many video tutorials for beginners to help them navigate. It allows easy interaction with many video and audio formats. 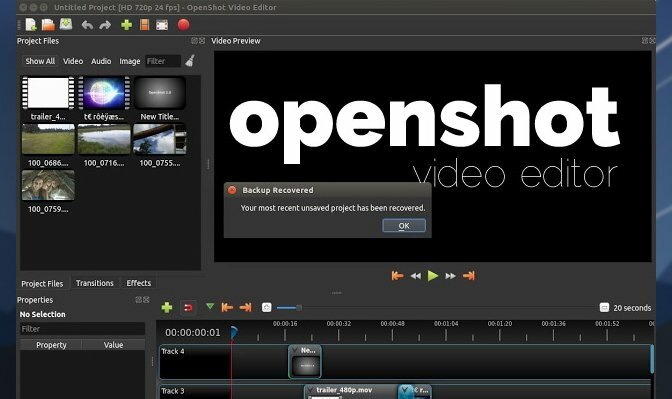 This is a top free video editing software to assist video/movie creators in making and editing professional videos. Suitable for both beginner and advanced users, Blender will allow you to cut your videos and splice them too. As an added bonus, it allows you to carry out more complex editing tasks like making videos. It has very effective tools for animations and has excellent animating features such as modeling, rigging, interface, animation, shading, UV unwrapping, real-time 3D game creation etc. Its features are very suitable for advanced users. It can perform many different tasks and is lightweight. Beginners may find it difficult to use this software. It has a huge array of features one might not know how to use. Ranked as one of the best video editing apps, Kdenlive lives up to its name. 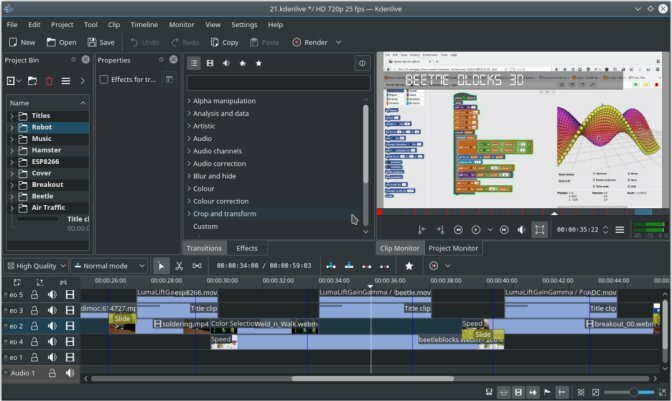 Also known as KDE Non-Linear Video Editor, it is an open source Mac video editing application that supports a wide range of video and audio formats and also lets you add files to its multitrack timeline. Using this software, the videos created and edited can then be exported to a DVD device. When the video file to be edited is huge, it offers tools to make the editing experience smoother. It supports many audio and video formats. It allows you to edit different audio and video files at once. It doesn't have many video editing tools. Jahshaka is an open source tool that is available on Windows, Mac OS X and Linux. It has very good features (for example, it can create 3D content), but the rather complicated interface means that the user will probably have to study a lot before starting the program and achieve some decent work. Besides, some users can experience difficulties with installation. Despite this, this tool offers professional results that can’t be achieved with other editors. It has a lot of advanced features. It is able to 3D create content. It requires reading some tutorial before starting to use it. Users may face troubles with installation. 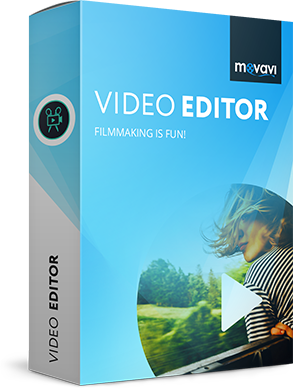 Among this awesome video editing software is Movavi Video Editor. It has an easy to use and easy to understand interface with many different features and editing tools to assist you in video making and editing so that your edited videos have the best quality. Be sure to download these apps and start making videos that will capture a lifetime of memories that you can keep or share whenever. Camera Memory Cards: Which One to Choose?